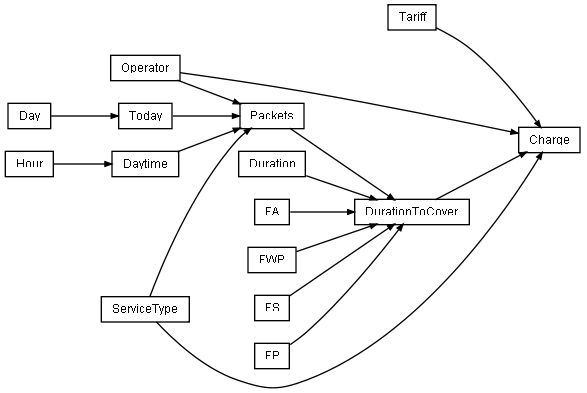 How to describe (ARD chart as well as original rules) services management - dependency between time, duration, payment and packets? Installation according to the instructions available here was successfully conducted on a machine running Microsoft® Windows Vista™ Business 64-bit. 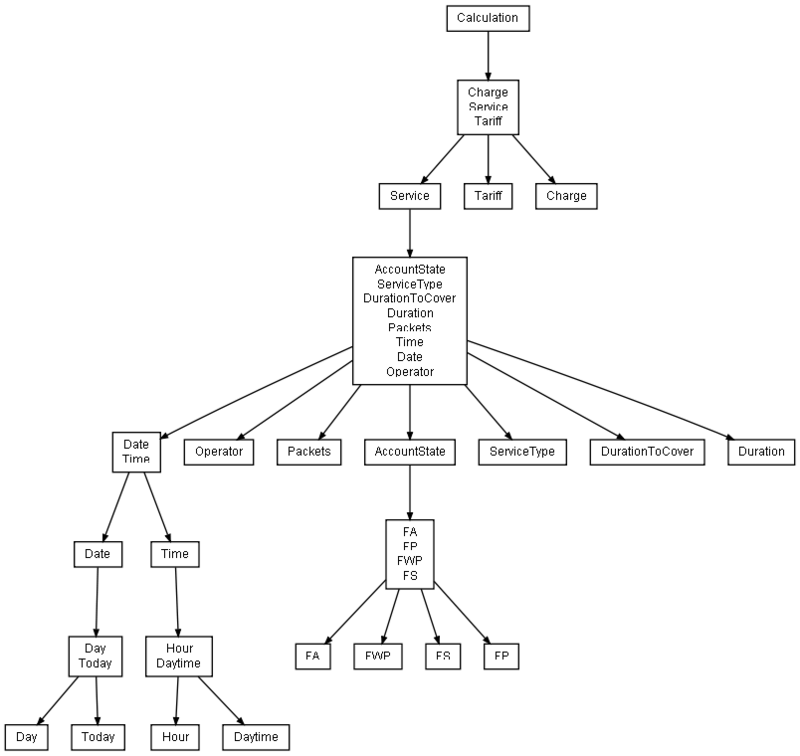 The only problem to overcome was that the Windows installer available on the official Graphviz website http://www.graphviz.org/ does not add the folder where these tools are installed (e.g. 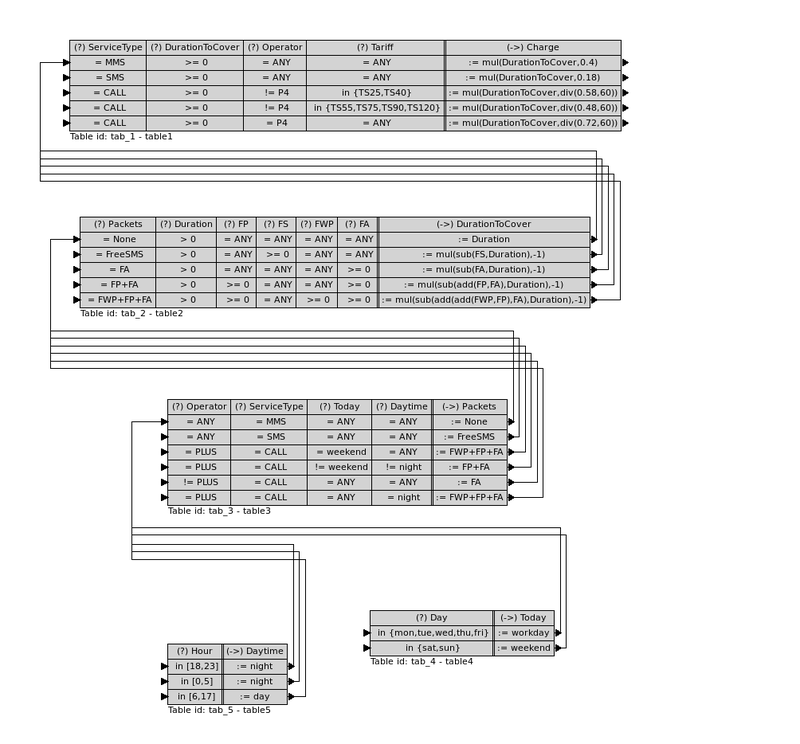 C:\Program Files\Graphviz 2.21\bin) to the Windows %PATH% environmental variable so I could not run dot.exe directly from the command line. Compillation according to the instructions available here was successfully conducted under Kubuntu 9.04 32-bit.